DESLOGE -- Rhema Smith, 94, of Desloge, passed away September 14, 2018, at Community Manor Nursing Home in Farmington. She was born May 24, 1924, in Farmington, to the late Clarence and Clara (Crites) Kennon. Rhema was a member of the First Baptist Church in Desloge. She was preceded in death by her first husband, Austin Charles Mullins of 44 years; second husband, Earl David of 11 years; and third husband, Rev. Homer Smith of 4 years; four brothers, Clyde, Al, Dewey, and Cornell Kennon; one sister, Alma Prather; and longtime friend, Bill Gunter of 10 years. 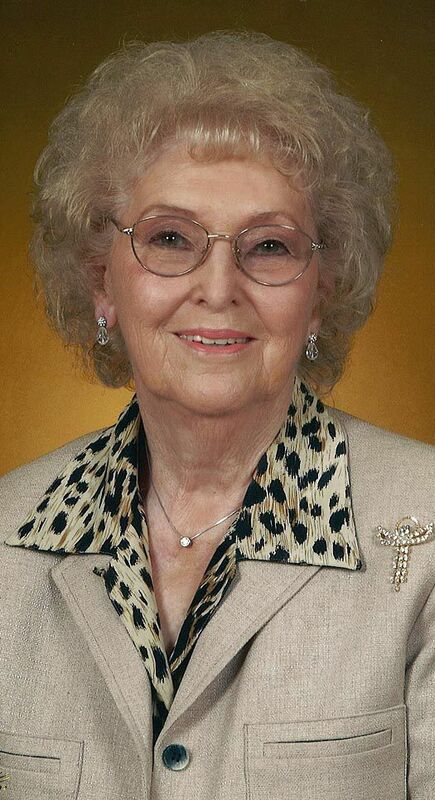 Rhema is survived by her son, Jack Mullins of Farmington and wife Marietta; three grandchildren, Jill (Rich) Lynn of Cape Girardeau, Missy (Joe) Pope of St. Louis, Patrick (Nicole) Mullins of Bonne Terre; eight great-grandchildren, Hayden and Leyton Lynn, Alec, Michael, and Jack Pope, Cole, Alexie, and Emma Mullins; many nieces, nephews, other relatives and friends also survive. Visitation will be held at C.Z. 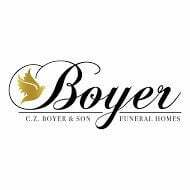 Boyer and Son Funeral Home in Desloge, Sunday, September 16, 2018, from 12 p.m. until service at 1:30 p.m. Pastor Joshua Burgard will be officiating. Interment will follow at St. Francois Memorial Park in Bonne Terre. Memorials may be directed to The American Cancer Society. View obituary and share condolences online at www.czboyer.com.